It is a well known fact that any internal combustion engine that has undergone a complete overhaul is worse than a new engine. The reason is that precision of adjustment of all sizes and exact treatment of all surfaces of both crankshaft and cylinders is lower than during manufacture. This may lead to stricter conditions for the run-in of the internal combustion engines as they cannot be loaded at least during initial 1,800 – 2,400 miles. Usually the initial run-in period after complete overhaul of the engine continues for the first 1,200–1,800 miles of run, and the final adjustment of parts is achieved by 6,200–9,300 miles of run. There is a common mistake when during the initial run-in period of the engine people pour the cheapest low-quality oil which is completely wrong. It is important to understand that exactly during the run-in period parts operate in the most loaded mode because their surfaces come into contact only through tips of micro-mechanical treatment. 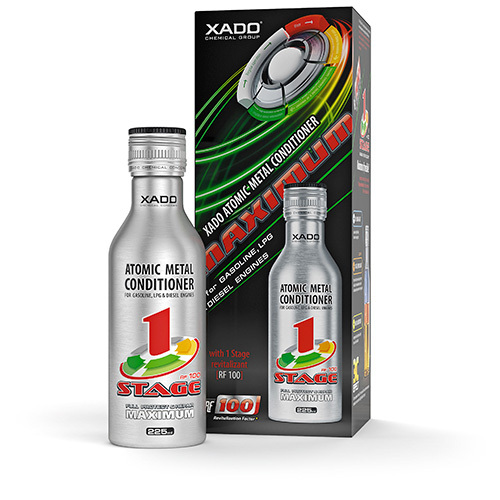 Using XADO Revitalizant for engine allows you to exclude the run-in after complete overhaul of the engine and to perform perfect adjustment of parts using the motor oil recommended by the manufacturer for the whole service period. 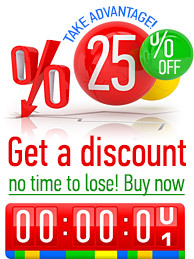 Due to XADO Revitalizant perfect adjustment of reinstalled parts can be achieved. At the same time the run-in duration decreases by at least two times and the necessity of motor oil change after the initial run-in is eliminated due to metal shavings accumulating in the oil from the beginning of the run-in period. The product forms a ceramic-metal layer on operating friction surfaces and creates optimal expansion gaps within a short period of time. 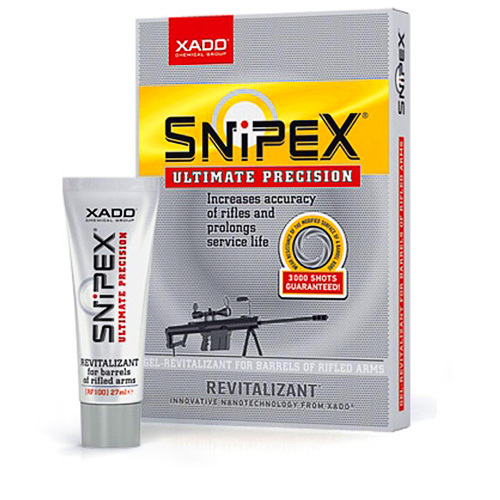 Using XADO Revitalizant treatment is especially recommended in case of partial replacement of parts (pistons, piston rings and bushings) without cylinder boring and grinding of crankshaft pins. The product partially restores worn operating surfaces of cylinders and crankshaft pins and allows adjusting perfectly the reinstalled parts with those that haven’t been replaced during the repair. 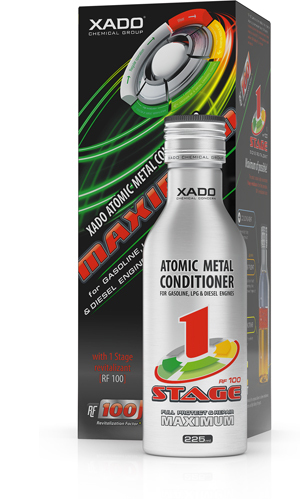 It is recommended to use XADO Revitalizant for cylinders as an additional mean of restoration of operating surfaces by partial change of engine parts (pistons, piston rings and bushings) without cylinder boring and grinding of crankshaft pins. 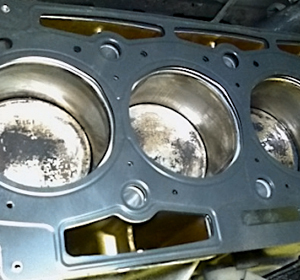 Before installment of pistons by the engine assembly it is recommended to apply a thin layer of Revitalizant onto partially worn-out operating surfaces of cylinders. This will help to restore partially worn operating surfaces of cylinders in a short period of time. 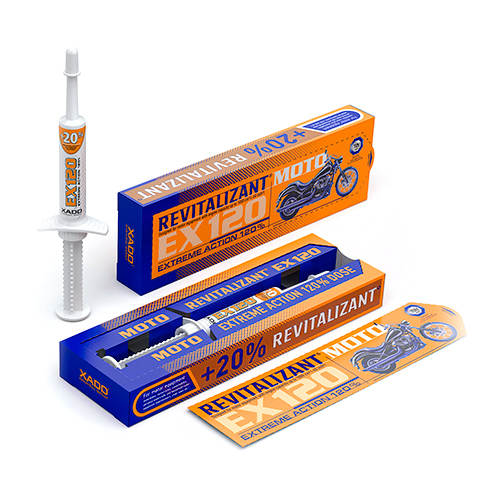 In order to conduct full treatment of any gasoline engine immediately after the repaired engine starts functioning, it is recommended to use XADO Revitalizant for gasoline engine or XADO AMC Maximum with Revitalizant. 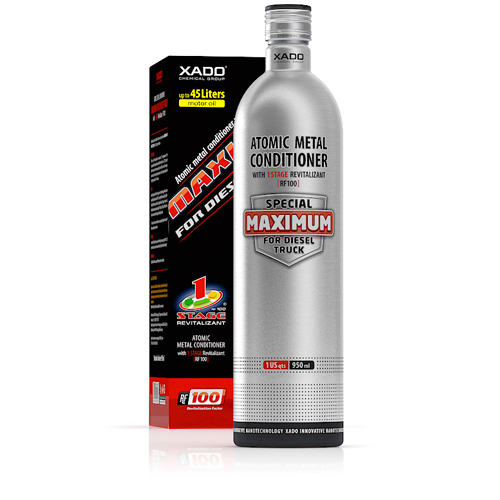 For full treatment of diesel engine that has undergone a complete overhaul it is recommended to use XADO Revitalizant for diesel engine or XADO AMC Maximum products.